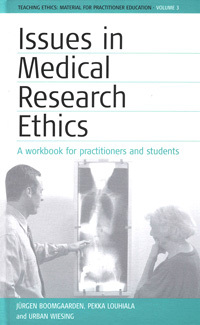 These three books introduce key areas in current medical ethics to readers with no previous knowledge in the field. 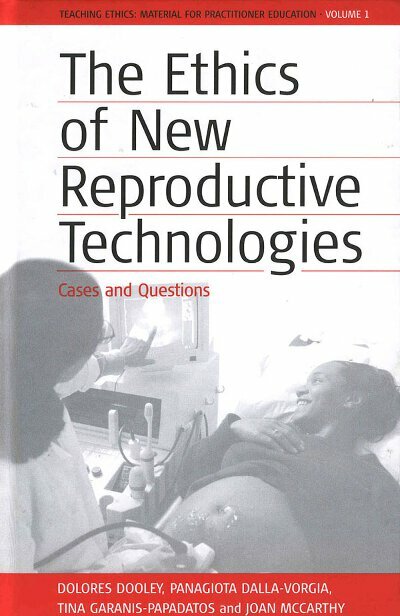 Structured around a variety of guided activities and real-life cases, the books look respectively at the implications of the possible abuses of new reproductive technologies, "new genetics", and protection of research subjects in an increasingly global environment of research trials. Both authors and cases represent a wide range of European backgrounds and professional disciplines, including medicine, bioethics, law, sociology, theology, and philosophy.